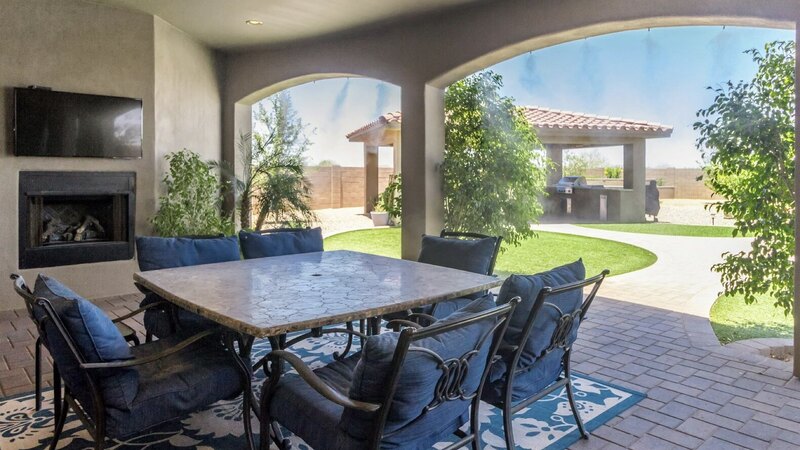 Sell your home in Casa Grande Valley Selling your home can be easy. Let our experienced staff help you make it happen. Yost Realty Group at RE/MAX Casa Grande is a team of local real estate experts ready to reveal the secrets of how we can help you sell your home. From setting the price to creating marketing campaigns for traditional media and web, we’ve got a proven plan that will match your home with the right buyers for the right price! We are committed to fast, professional and courteous personal service to help you understand and feel at ease throughout the home selling process. 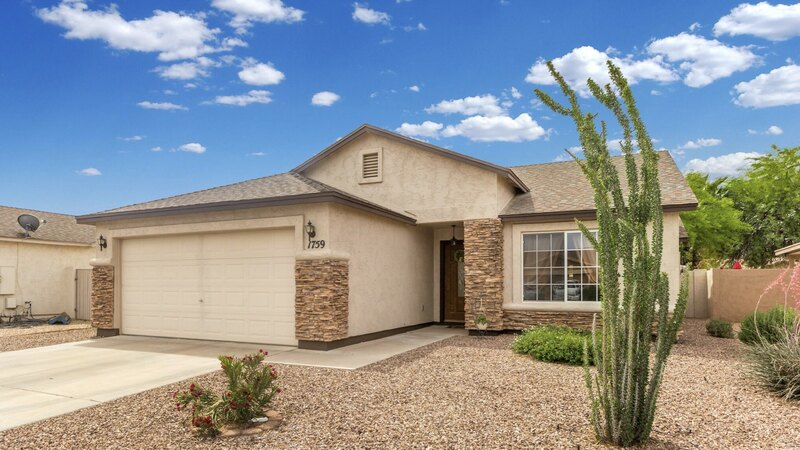 Our trained and certified agents specialize in the Casa Grande Valley real estate market and are prepared to sell your home to the right buyer for the best price. 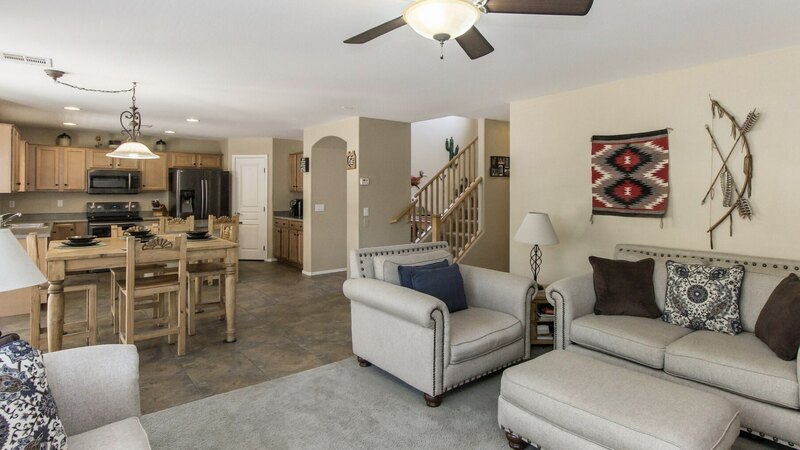 Learn more about what to expect when selling with Yost Realty Group by viewing our comprehensive “Start to Finish” guide here.